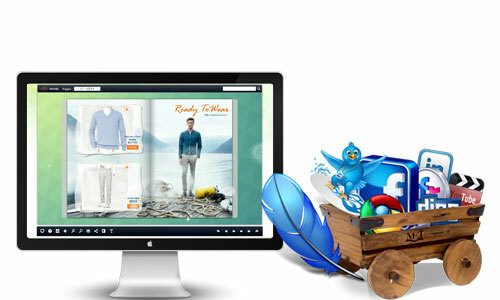 Transform PDF to Online Flipper with page turning animation for increasing sales as well as profits with ease. With the development of online PDF flipper, more and more people come to realize that PDF flipper plays a role of extreme in our daily life. For most of us, we prefer to read digital publication online or offline rather than carry around a heavy paper book. Moreover, free online PDF flipper is really popular among web designers. AnyFlip is one of the professional free online PDF flipper in the market. First of all, it is an easy-to-use free flipper maker for users to create online flipper directly or offline fipper easily. Then just need several clicks, you can send PDF flipper to your friends via Email or share to social networking. 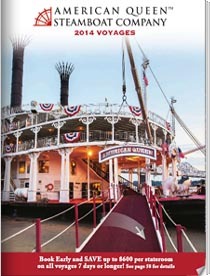 In addition, there are multiple vivid templates, themes and scenes help you create appealing look of your PDF flipper. Now let us continue to talk about how to benefit your business with wonderful online PDF flipper. 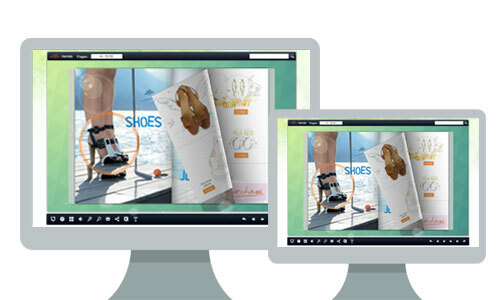 AnyFlip enables users to create online PDF flipper with page turning animation effect in minutes. It adapts to different screen size because it is HTML5-based. 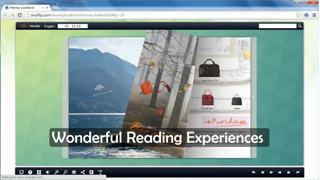 In other words, the comfortable reading experiences will lead a deep impression of your business for audiences. Anyway, it can be viewed smoothly on mobile devices in order to reach and engage more audiences. 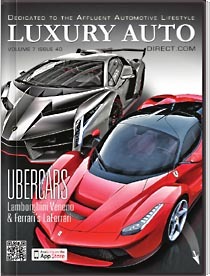 Appealing interface, look and feel of online PDF flipper are important points to attract attention from your readers. With AnyFlip, you can make PDF flipper layout beautiful by changing template, theme and scenes. Furthermore, design setting tool is helpful to customize toolbar settings, function settings and more of PDF flipper. However, inserting logo into PDF flipper will help build your brand awareness. 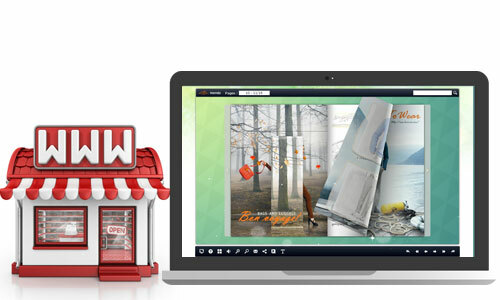 If you have online shop or other online business, then you should create an online PDF flipper. With AnyFlip, you can insert link of your online shop or product into digital flipper for leading users to your online shop easily. Besides, AnyFlip enables users to insert ecommerce element such as buy now button, price tag and product information into digital flipper. It is a wonderful way to integrate PDF flipper with online business in order to increase website traffic and sales. Without a doubt, social network is an effective way to promote and advertise your business. Then with AnyFlip, your online PDF flipper can be shared to social networking with several clicks. In addition, digital flipper can be embedded into website or post for driving website traffic and enhancing website design. And you can distribute PDF flipper offline as well. With AnyFlip, there are multiple output selections for users to publish PDF flipper as Zip, Exe, to FTP, burn to CD, plugin, app and more.